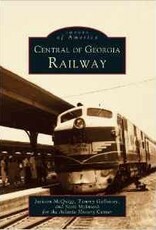 Organized in 1833 by Savannah businessmen, the Central of Georgia Railway was chartered by the Georgia Legislature as the Central Rail Road & Canal Company. The line, connecting Savannah to the interior of the state, boosted the coastal city's seaport, which had lost business to Charleston because of the South Carolina Rail Road's inland reach. 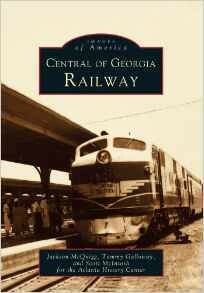 In 1843, the Central was extended from Savannah to the outskirts of Macon, and after nearly 120 years of successful operation, the Central of Georgia Railway was purchased by Southern Railway. By 1982, it became merely an accounting entry in the books of Norfolk Southern, a major transportation company.